While dogs and humans have a bond that goes back thousands of years, they can also pose a threat when not properly trained or owned by negligent pet owners. According to the Florida Department of Health, more than 600 Florida residents require an overnight hospital stay due to dog bite accidents each and every year. While children under the age of 6 are at the highest risk of serious dog bite injury, suffering a dog bite and the injuries that come along with them can happen to anyone. • Seek medical assistance – Every dog bite victim should be treated by a medical professional after suffering a bite, and this rings true regardless of the perceived severity of the bite. While some bites may be deep punctures or bleed heavily, obviously requiring medical attention, others may not be so obvious. However, every dog bite has the potential to carry serious and dangerous infection. Infection is the single most common reason why overnight hospitalizations after a dog bite are necessary. Without treatment, these infections can be devastating or deadly. If you plan to seek compensation from the negligent owner of a dog, seeking medical attention right away can even make or break your case. Without being seen straight away, it will be more difficult to prove that your injuries were caused by the bite and not by another reason of your own doing. • Collect as much information as possible – After emergency care has been taken care of, your next step should be collecting as much information as you can. The identity and contact information of the dog’s owner, the identity of the person responsible for the dog at the time of the attack if not the owner, statements and contact information from any eyewitnesses to the incident, insurance information for the dog’s owners, and veterinary and health records for the dog should all be part of this information gathering process. • Get to know Florida dog bite injury law – Getting to know Florida dog bite injury law is your way to feel confident about your dog bite case. Of course, the assistance of a Florida personal injury lawyer will be your best resource, but it doesn’t hurt to learn a little for yourself about what rights you have under Florida law. Florida dog bite laws hold owners strictly liable for damages caused by their dog, awarding victims full and fair compensation for their injuries. 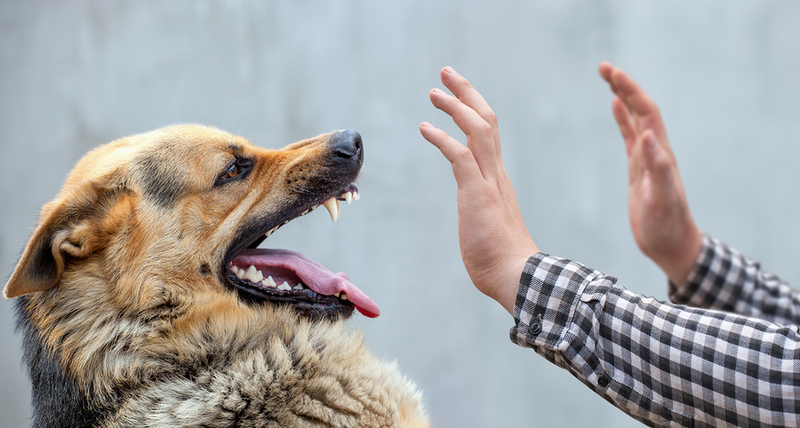 Homeowners insurance providers will often be paying out damages due to a dog bite, and insurance providers can make these situations complicated. It’s important to remember that insurance companies look after their own bottom line first, and will often try to low-ball on settlements for any reason. With the backing of an experienced personal injury attorney, however, you’re far more likely to receive the settlement you need whether from the dog’s owner or an insurance provider. If you’ve been bitten by a dog in the state of Florida, know that you have rights under Florida law to be compensated for your experience. To learn more about Florida dog bite laws, contact us at AllInjuriesLawFirm.com today.